WRDS stands for Wharton Research Data System. It is a subscription financial data repository, aggregated by the Wharton School of Business at the University of Pennsylvania. WRDS is managed by the Illinois College of Business and its primary audience is business school faculty and doctoral students of the University of Illinois Urbana-Champaign (U of I). It is available for on campus affiliates through Business Information Services. It is for scholarly use only and not for commercial research. It is not accessible to the general public, UIC or UIS affiliates, or alumni. For doctoral students in the College of Business, contact Linda Kelley in the Office of Research. She takes all information and sets up accounts for WRDS. You will need to consult with an advisor, department head, or a professor you are collaborating with for research first before contacting Ms. Kelley. Her e-mail is lhuff@illinois.edu.  U of I affiliates may purchase individual subscriptions, but must contact Ms. Kelley for set up and payment.